What to Do if Your Cat Has Lice? 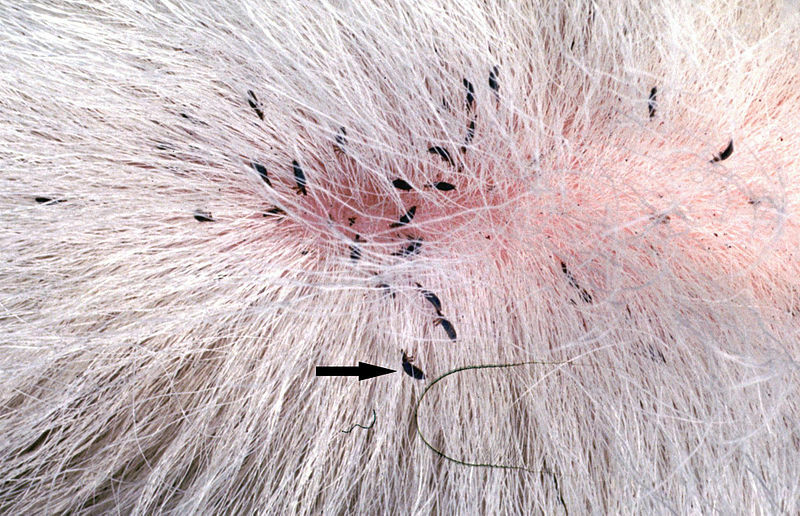 You can often see adult lice in your cat’s coat or their eggs, which appear as tiny white dots. However, other tell-tale signs of cat lice are excessive scratching, a dry coat and hair loss, particularly around their ears, neck and the base of their tail. Sometimes a cat with lice develops skin irritation or even anemia with a large infestation, so prompt treatment is always recommended. Your vet can provide a firm diagnosis if you suspect your pet has lice and with this recommend a medicated shampoo, spray or powder to remove the lice and their eggs. However, some pet owners prefer taking a more natural approach to lice removal, so may wish to discuss alternative treatments. All-natural lice shampoos are available and olive oil rubbed into your cat’s coat before bathing is a home remedy. Whichever treatment you use though, you should comb through your pet’s fur after applying it, as this will allow the lice to come out; place the lice on the comb into an alcohol solution to destroy them. To avoid re-infestation it is vital you wash all of your cat’s bedding, as well as the other surfaces they spend time on. You should equally clean other items they have contact with such as pet carriers, litter trays and grooming equipment. However, don’t forget your furniture, hard floors, carpets and rugs. If your cat suffers from repeat infections it might be time to call in some expert help, so phone Marty to help rid your home of lice.